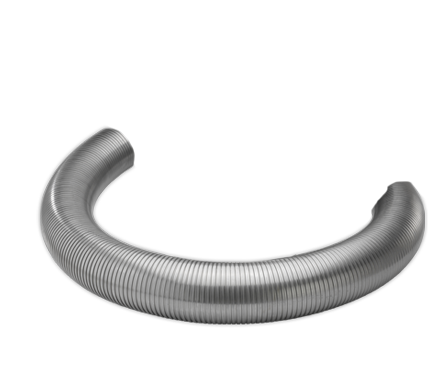 FloppyGuard SQ™ (Squarelocked) is Hose Master’s line of squarelocked stripwound hose. 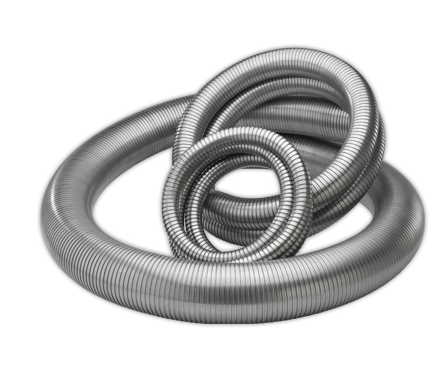 It can be used in a wide variety of applications where the added flexibility of squarelocked hose is required. It is used as shielding on electrical wiring and fiber optic cable. FloppyGuard SQ™ is available in sizes ranging from 5/32” – 1/2” ID. FLOPPYGUARD SQ™ (Squarelocked) is made from T304 stainless steel .010 thick.